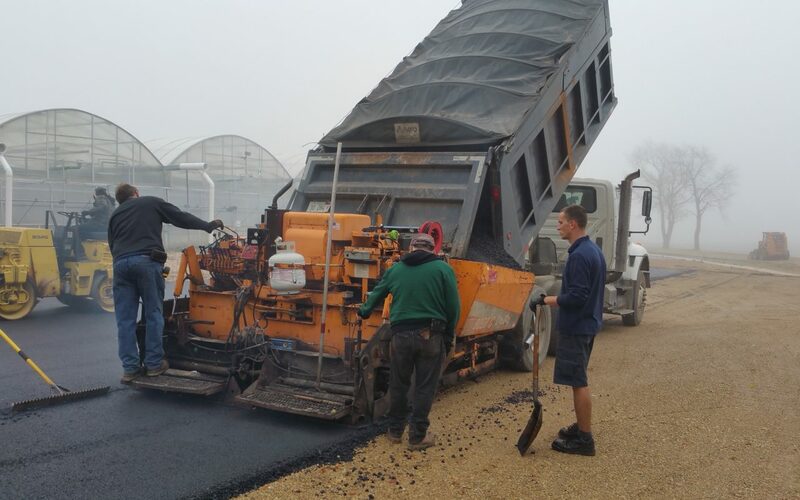 Many companies proport to having the ability or expertise to perform complete parking lot paving projects but overstate their position. 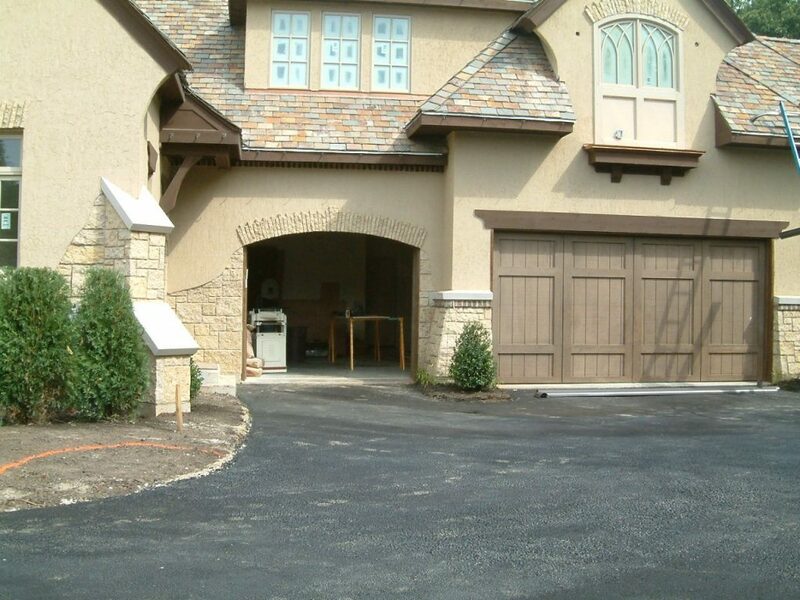 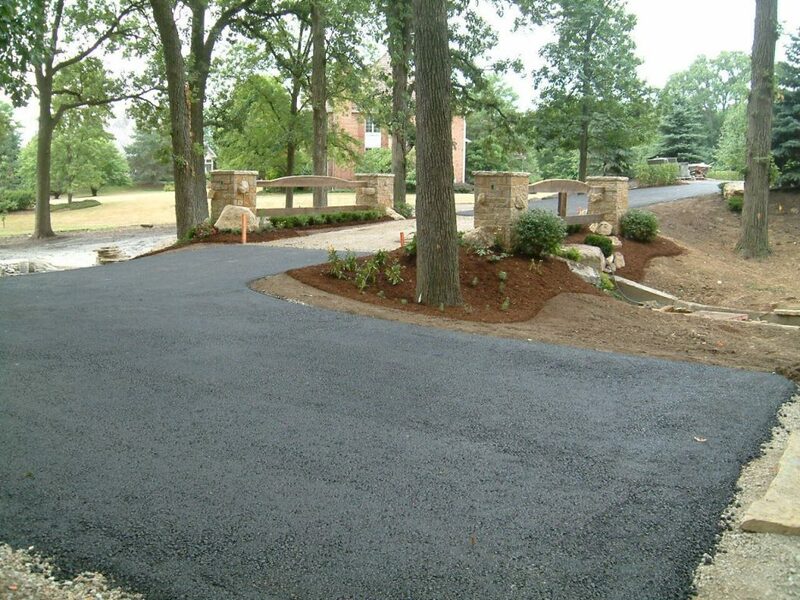 TK Sealcoating has paved parking lots of all sizes and at various levels of replacement to accommodate budgets of all sizes. 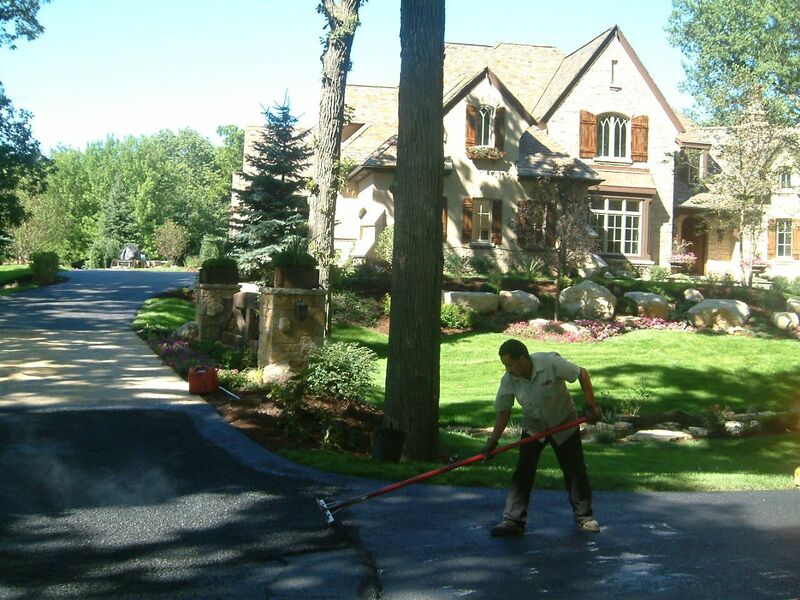 All companies are not the same when it comes to asphalt paving but TK Sealcoating can accomplish this work with perfection and in a way that minimizes disruption to your business which we recognize as one of the most important objectives. 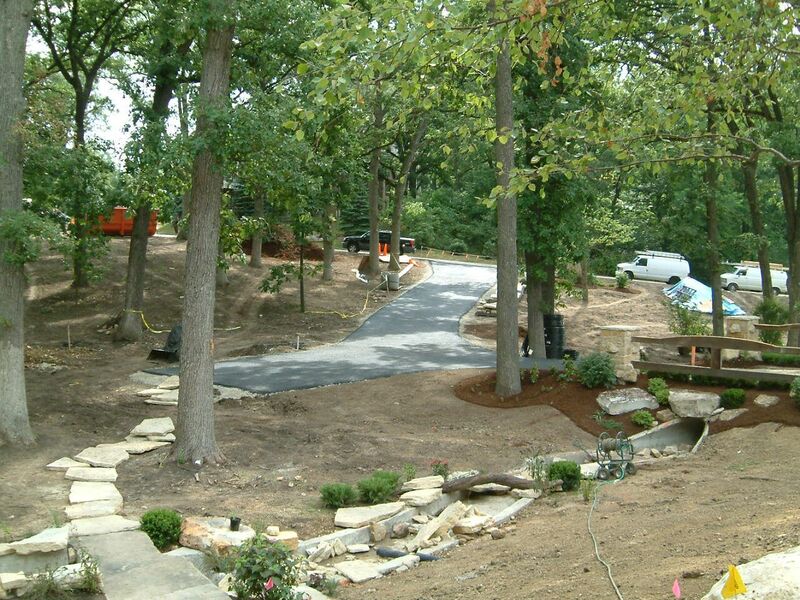 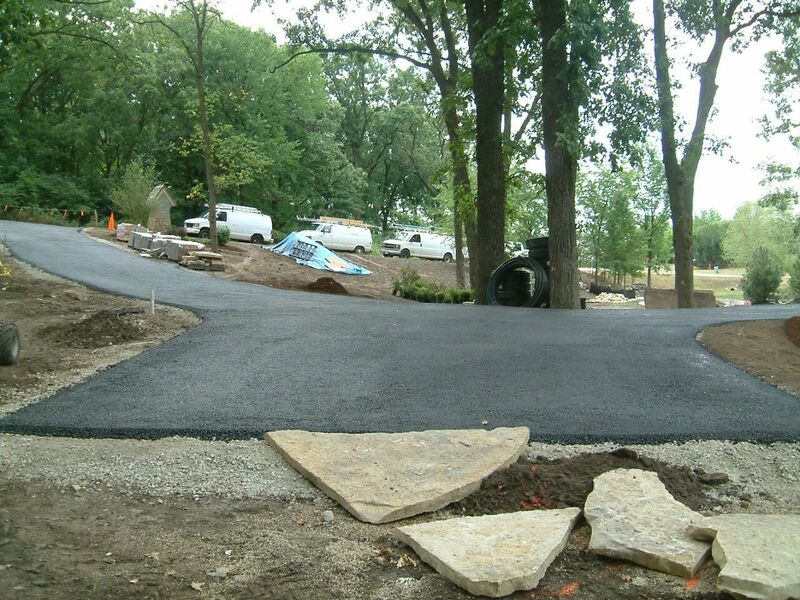 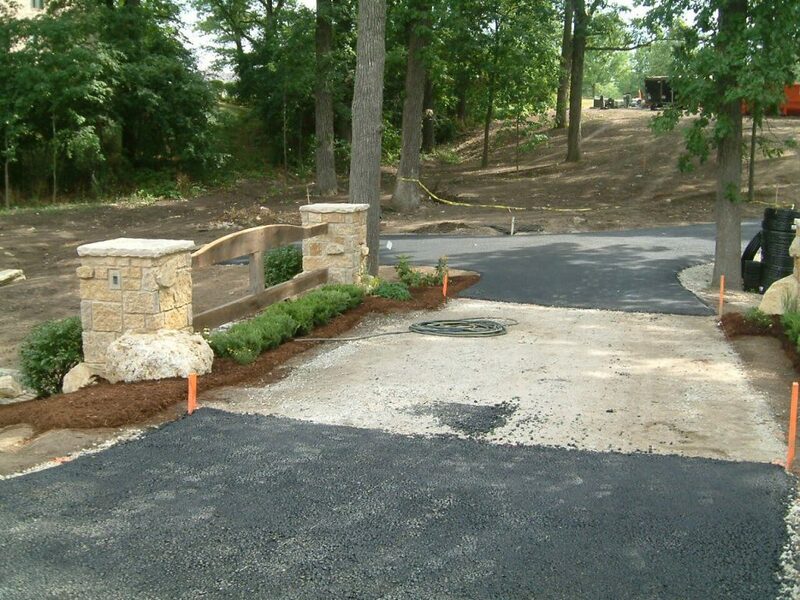 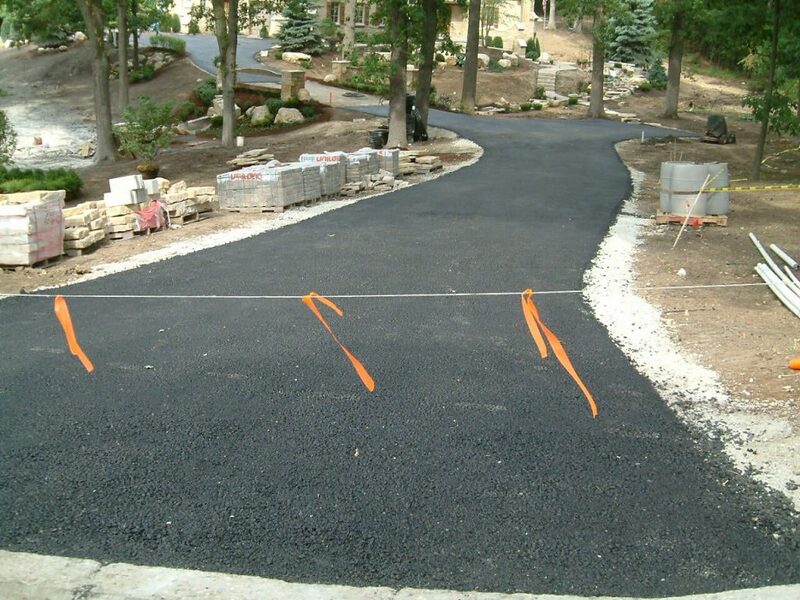 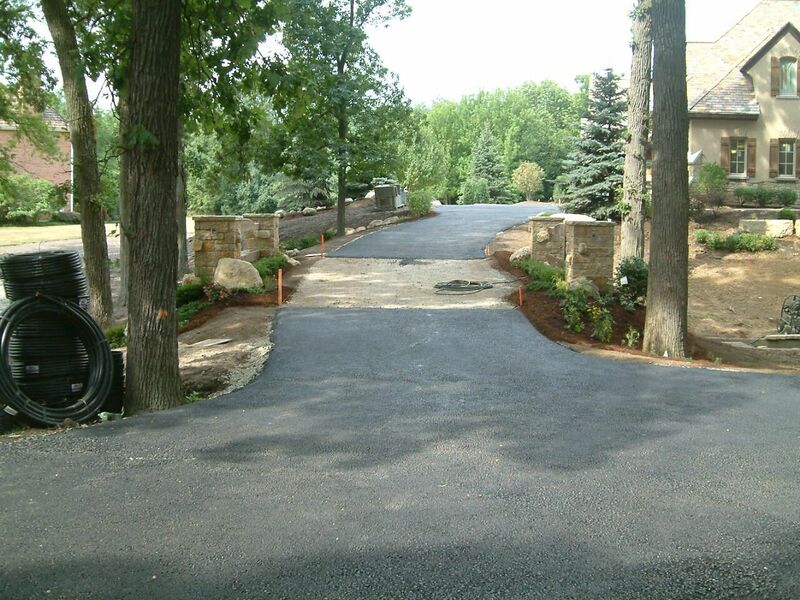 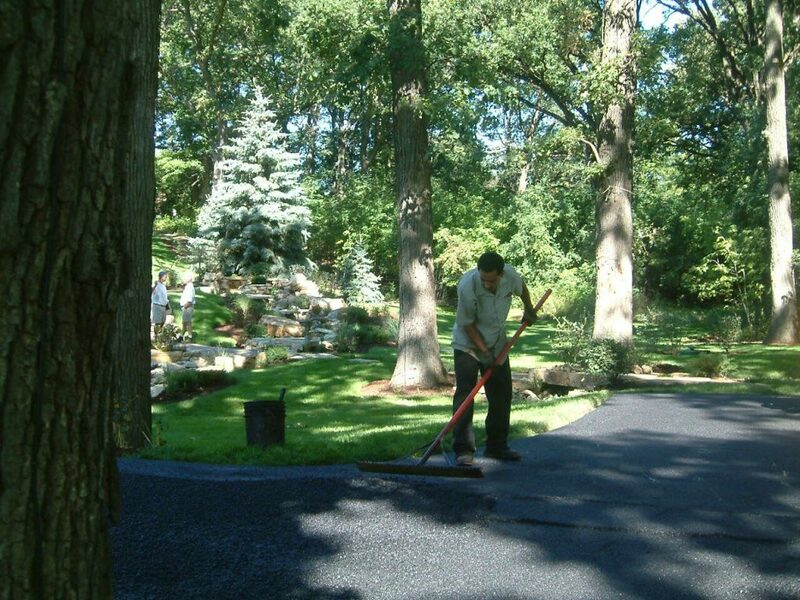 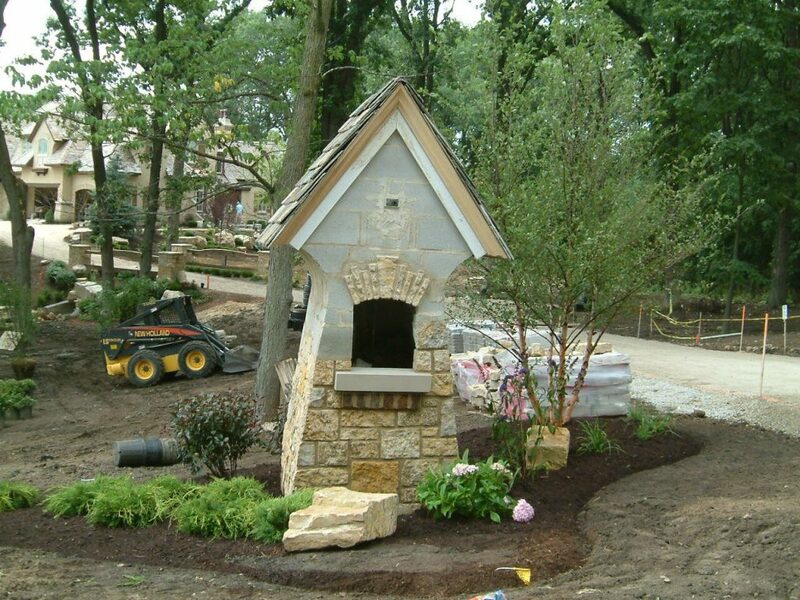 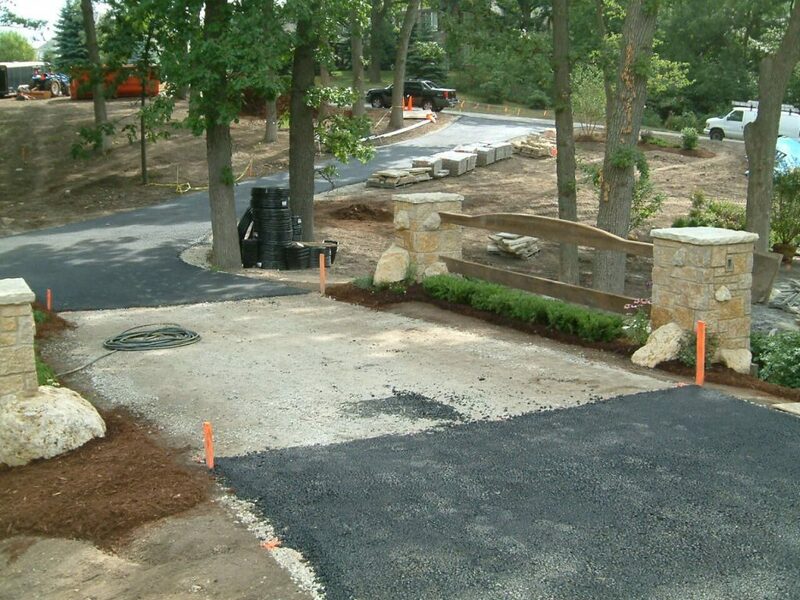 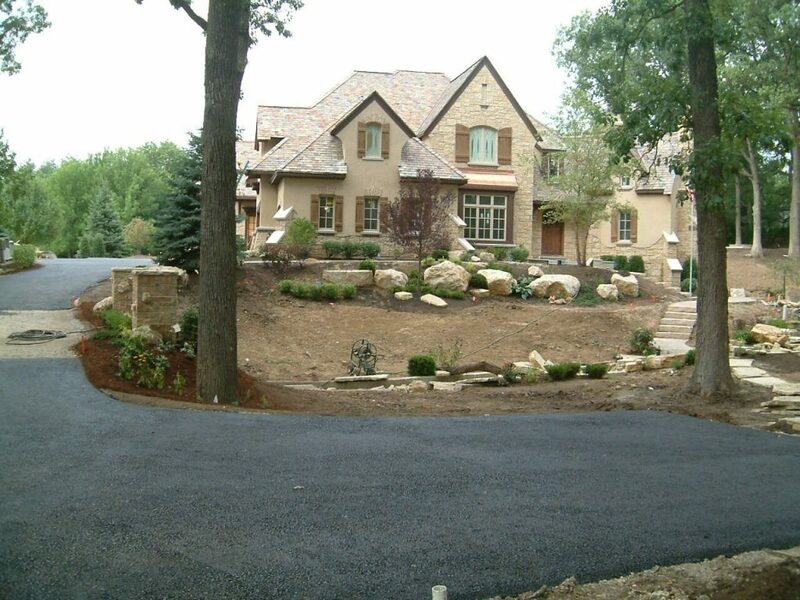 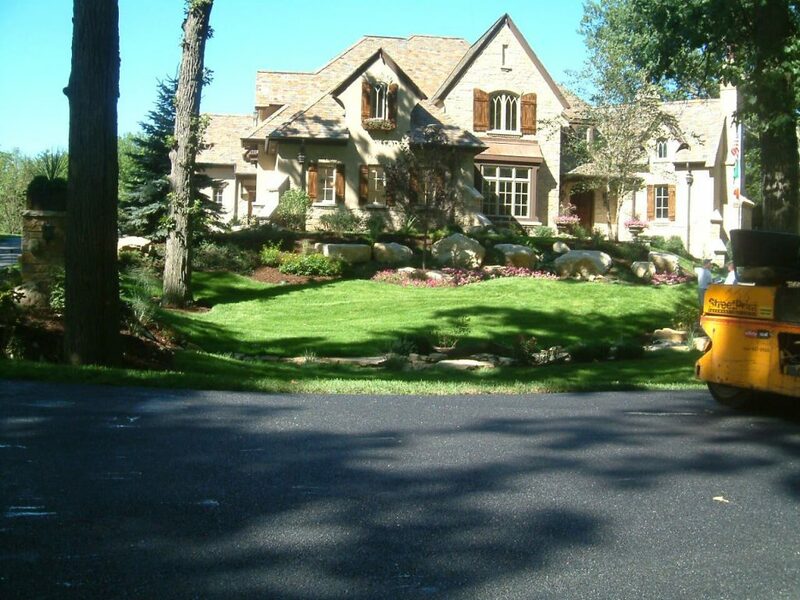 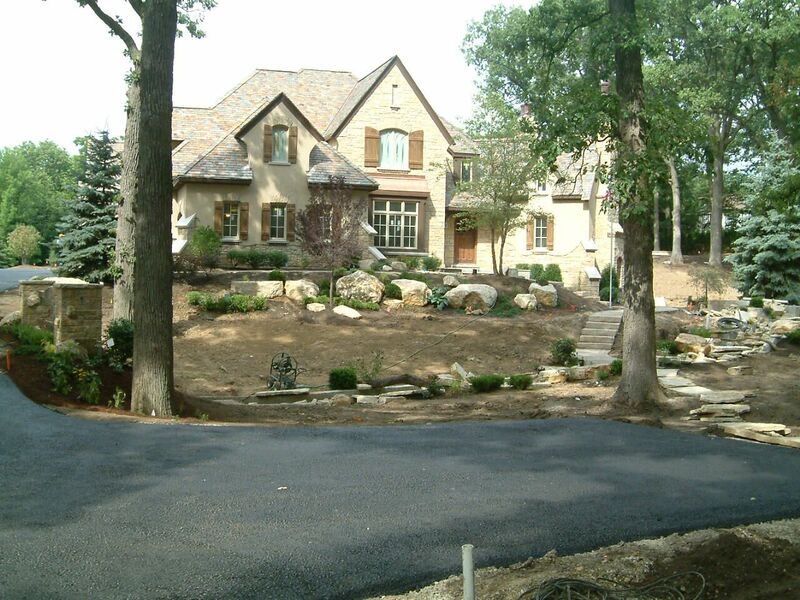 We have job references for all types of asphalt paving.